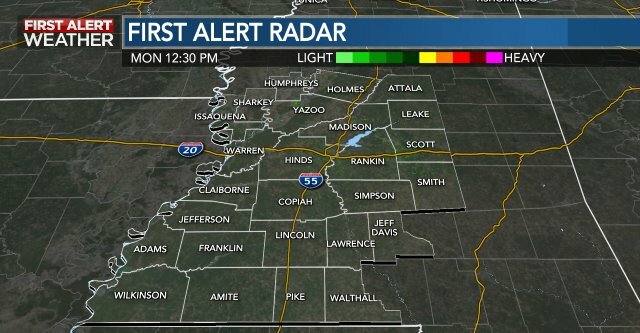 YAZOO COUNTY, MS (Mississippi News Now) - It's been almost three months since the waters started rising in the Mississippi Delta from the "Great Flood of 2011." In places like Wolf Lake and Carter in Yazoo County, people are still suffering from the effects of the flood. Despite having her house raised to what was supposed to be able to handle the 100 year flood, Hy Crocker still has about three feet of water in her lakeside home when the Mississippi River backed up in the Yazoo River and caused Wolf Lake to flood. She still has to live somewhere else while she battles with the Federal Emergency Management Agency and her insurance company trying to get the house restored. Crocker said, "Actually it is destroying me. It is actually destroying me. And I don't know how much longer I can hold on." Crocker has been to the consumer protection division of the Mississippi Attorney General's office and is now going to the Department of Insurance of the state to try to get some help. A little ways up the road from Wolf Lake in Carter, Yazoo City farmer Ed Jordan is still in his fields trying to recover from the flood. He is now harvesting feed corn. Jordan lost a lot but hopes some of it can be made up by soybeans he planted as the water receded. Earlier, Jordan told Bert Case he thought he would lose over a million dollars. "We are probably still saying we will lose that. Soybeans make up for a little of it, but I don't think it will make up the input. I think we have got about 1,500 acres of soybeans, now, which is about double what we intended on planting," said Jordan. Ed Jordan has lost over a million dollars on his corn. It's a risky business planting soybeans as late as they were planted. Copyright 2011 WLBT. All rights reserved.